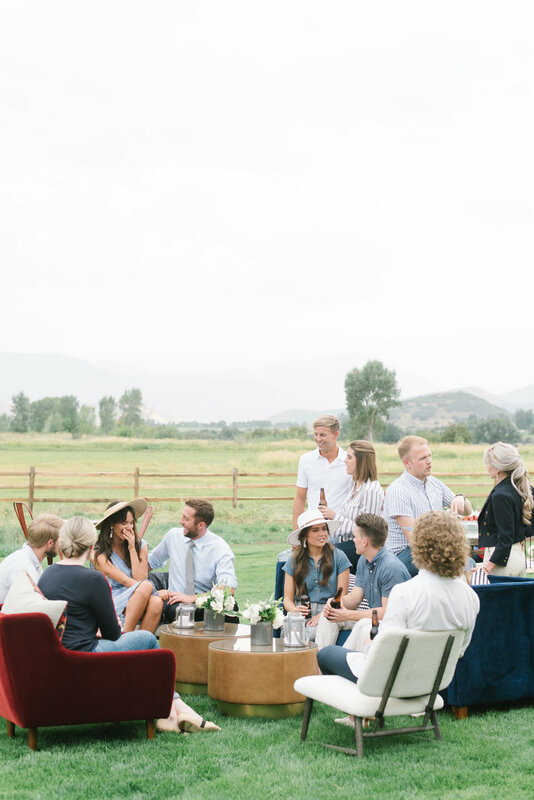 The 2019 issue of Utah Valley Bride Magazine is on shelves NOW and not only do we have an amazing 7 page spread of this gorgeous rehearsal dinner, but we’re also ON THE COVER! 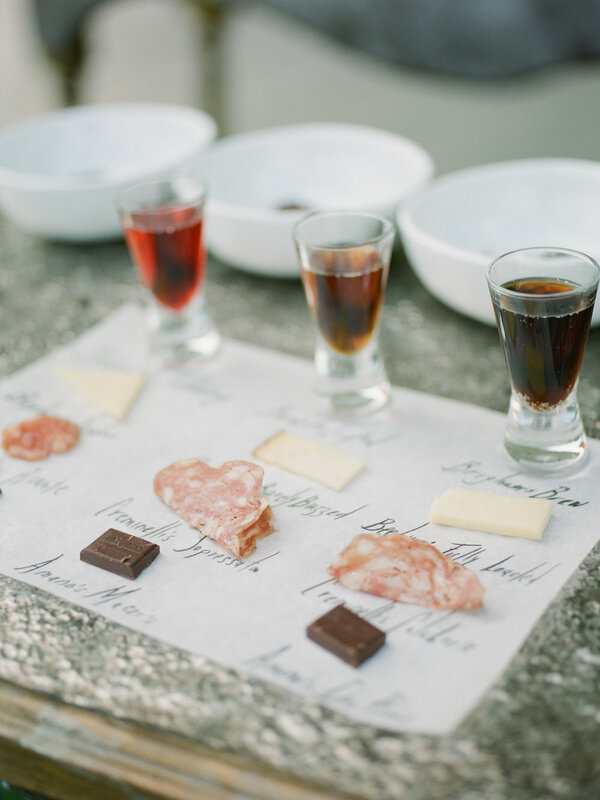 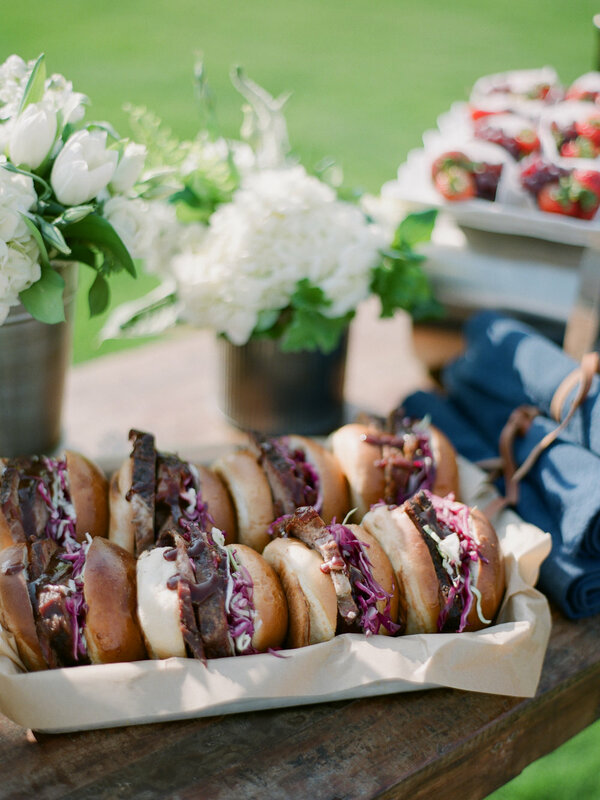 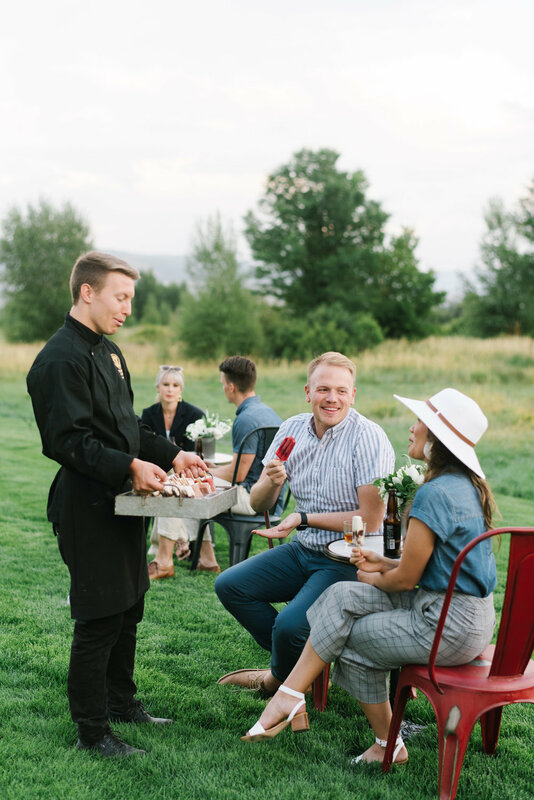 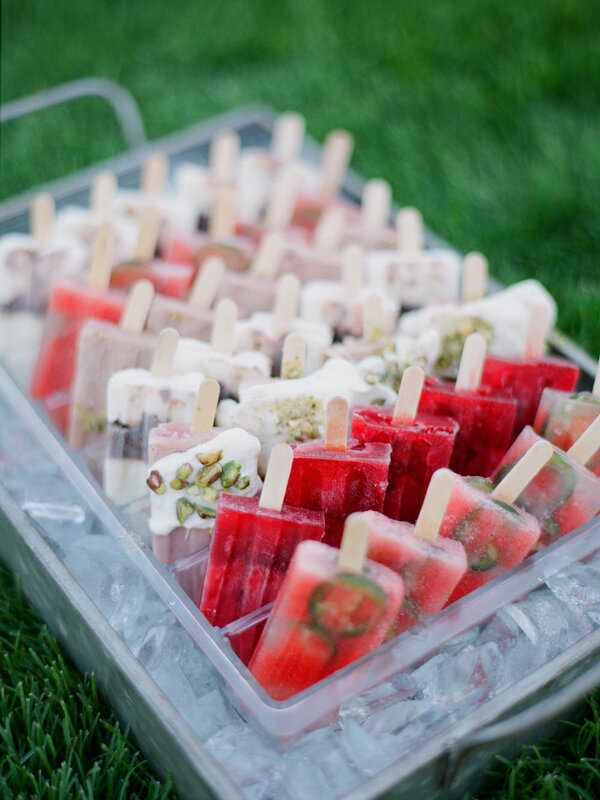 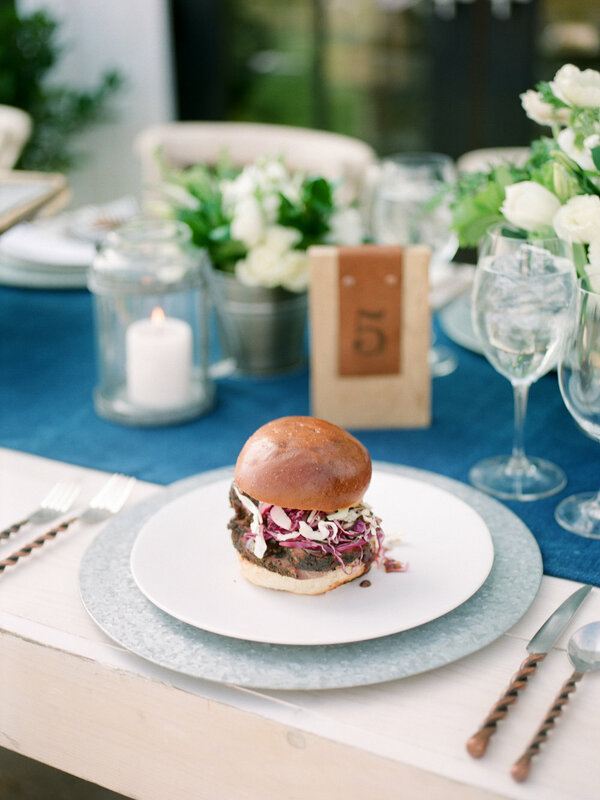 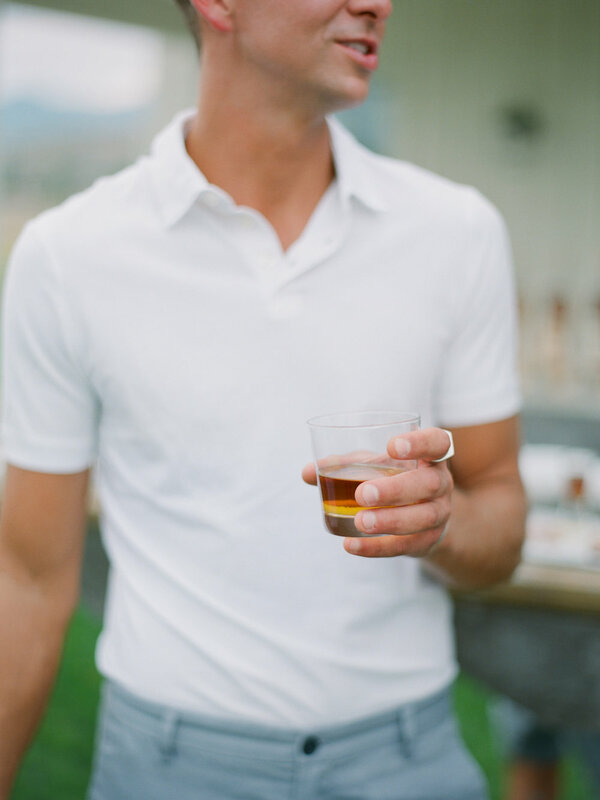 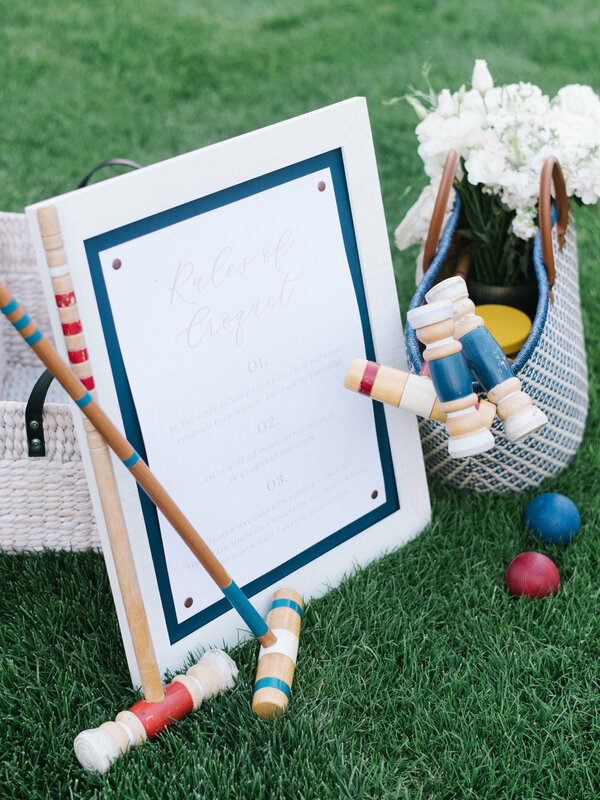 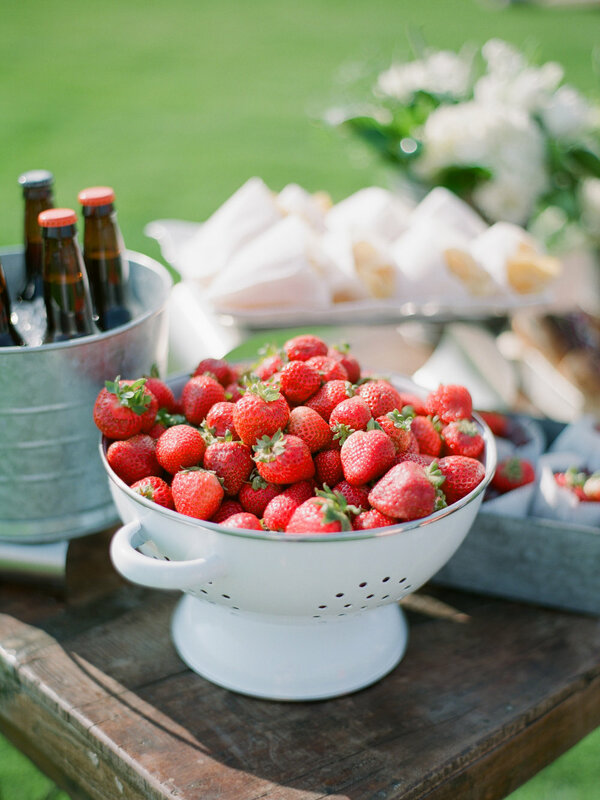 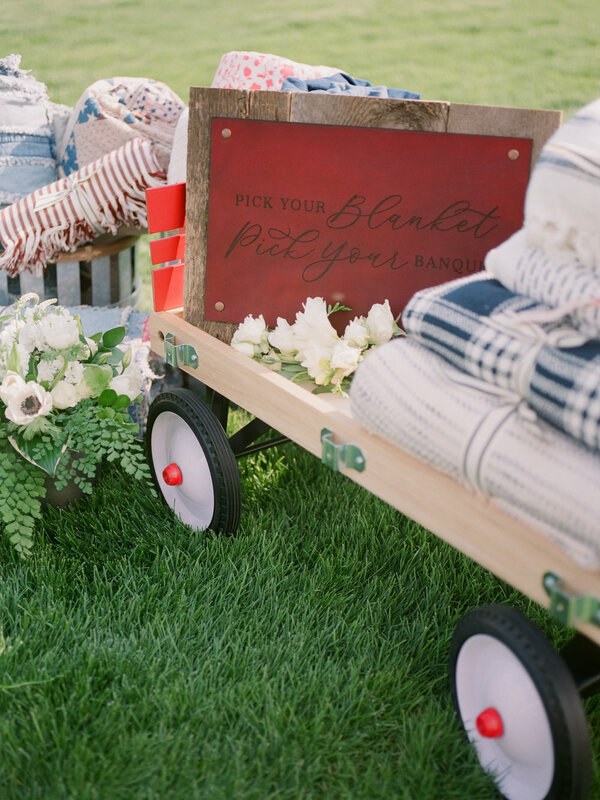 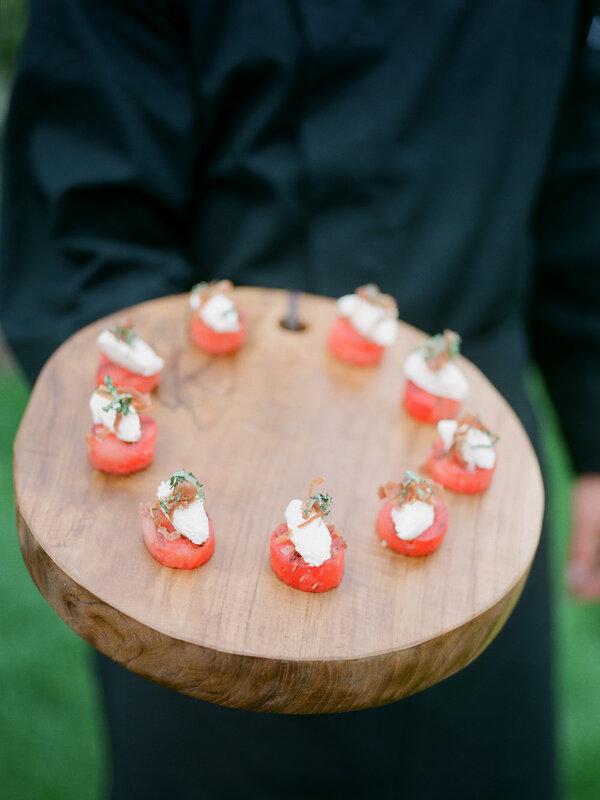 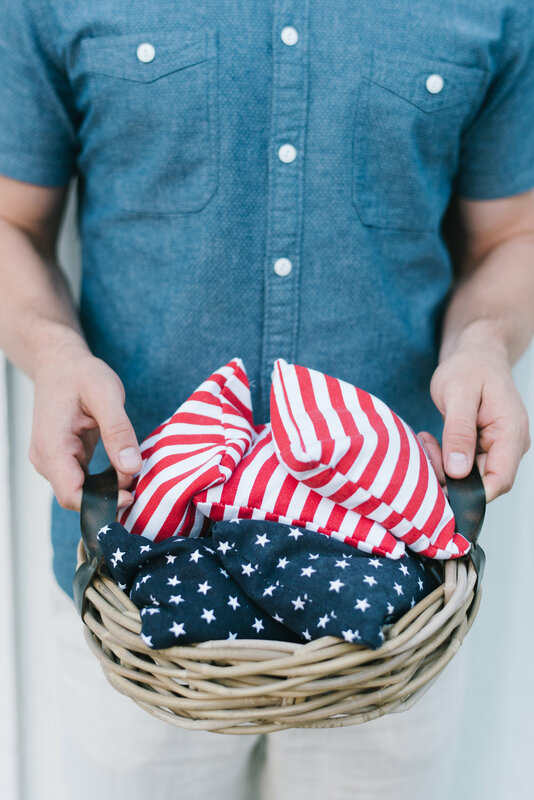 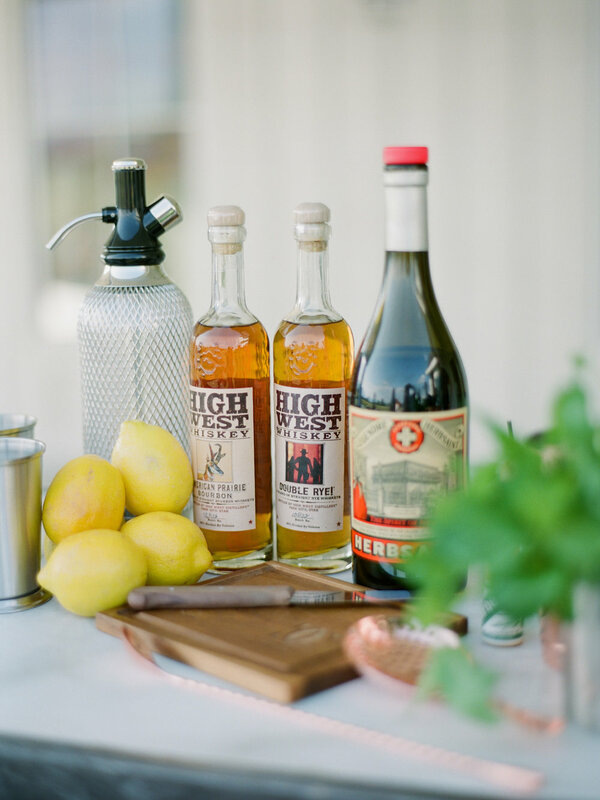 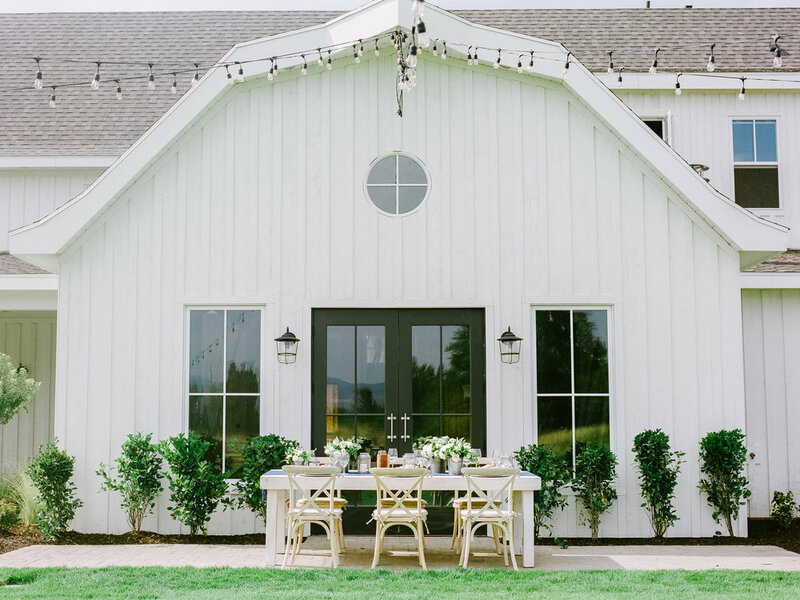 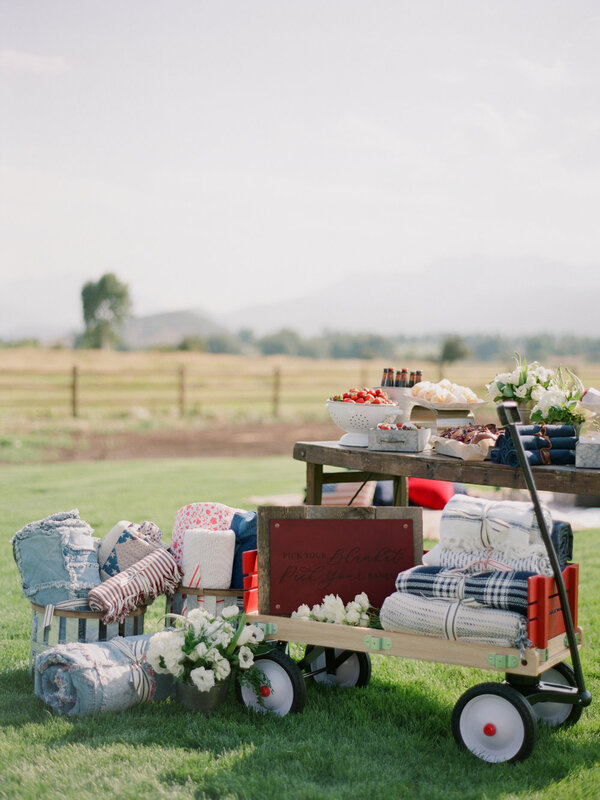 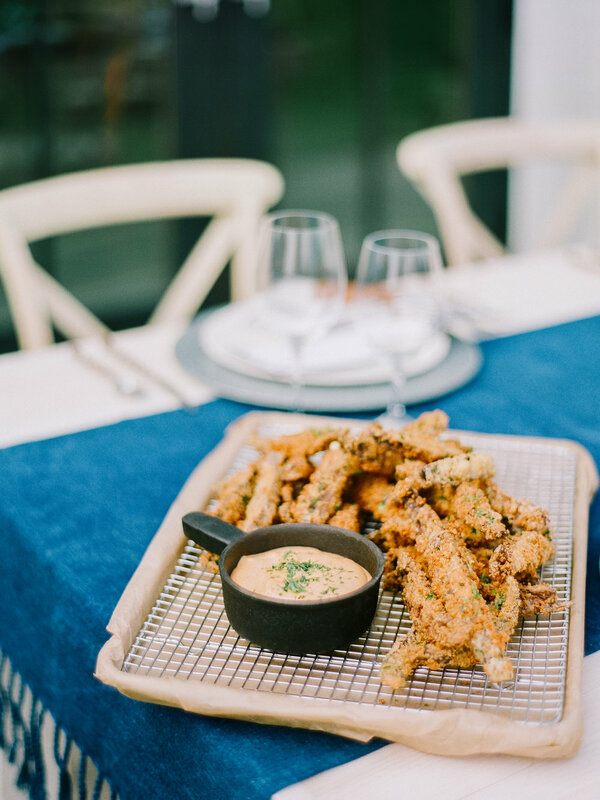 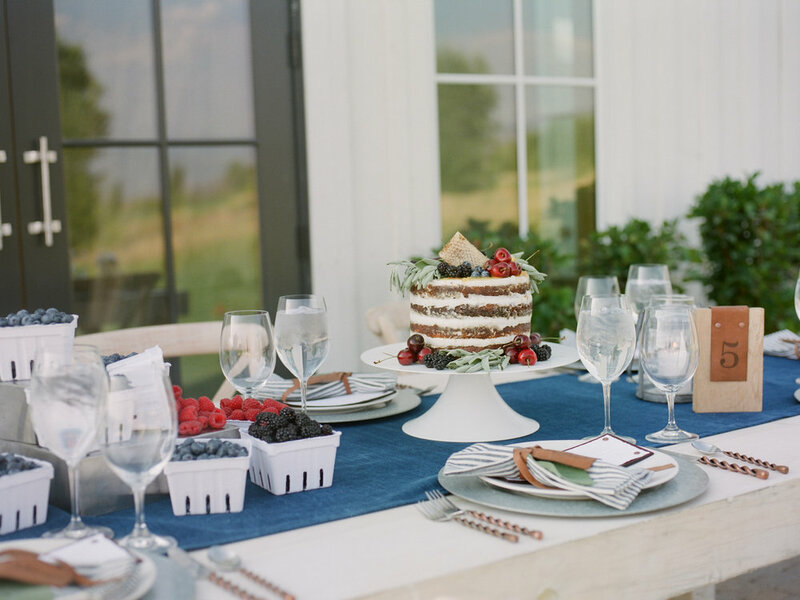 This All-American inspired rehearsal dinner features shades of the iconic red, white, and blue color palette, lawn games, High West whiskey, burgers, fresh berries, and more. 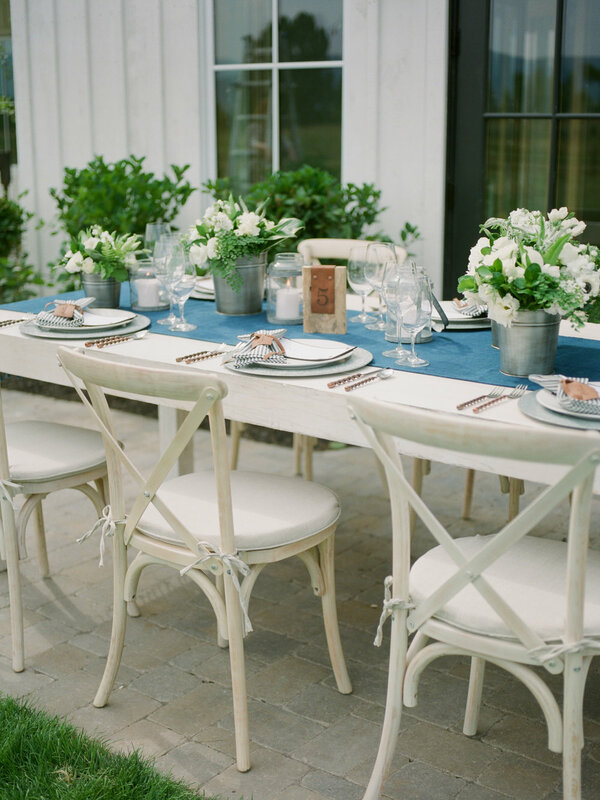 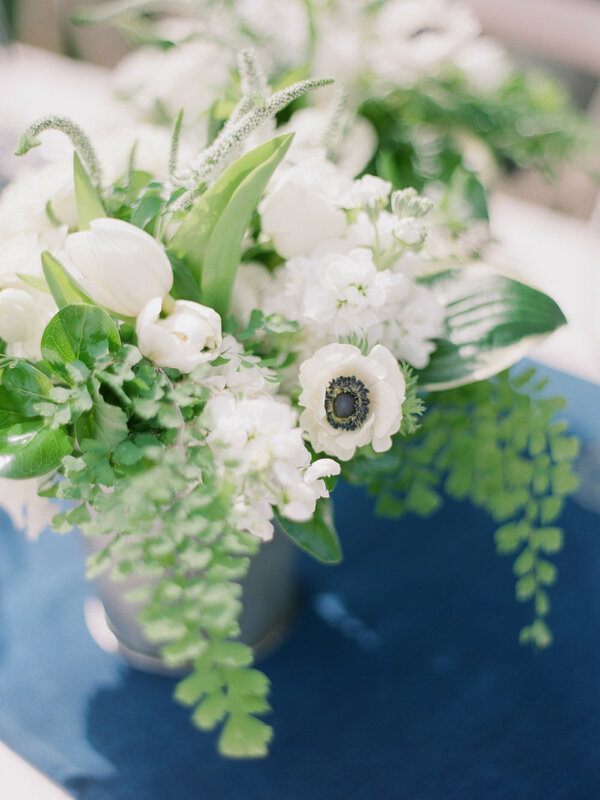 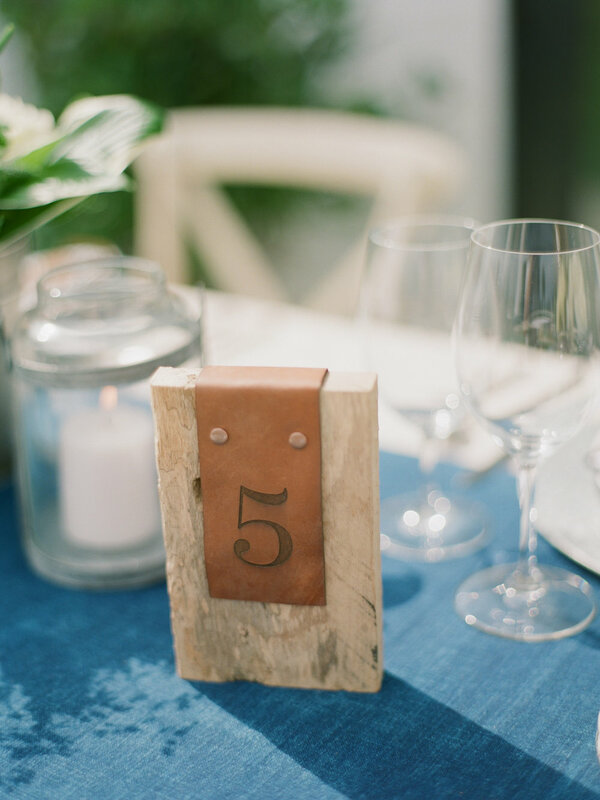 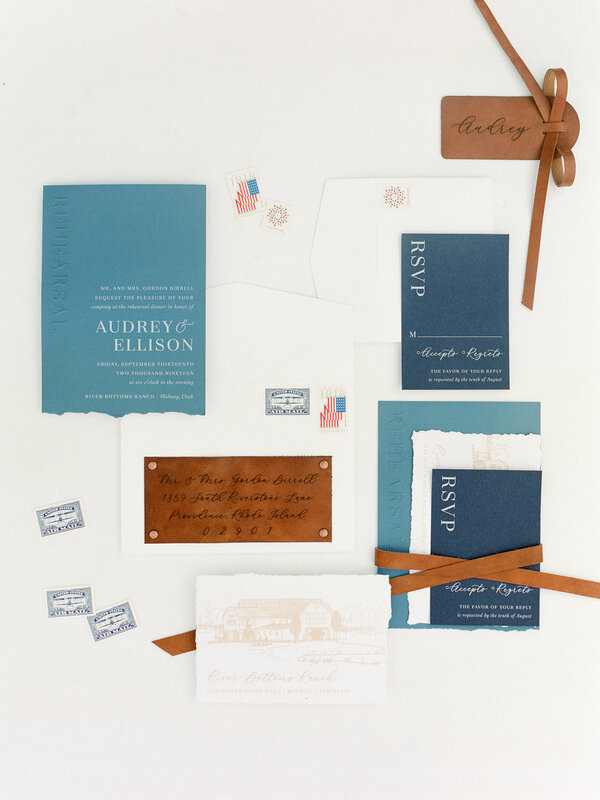 The table decor boasts a bold blue runner, galvanized chargers, striped linen napkins, menus, name tags, and table numbers made with leather, bronze flatware, and soft white florals. 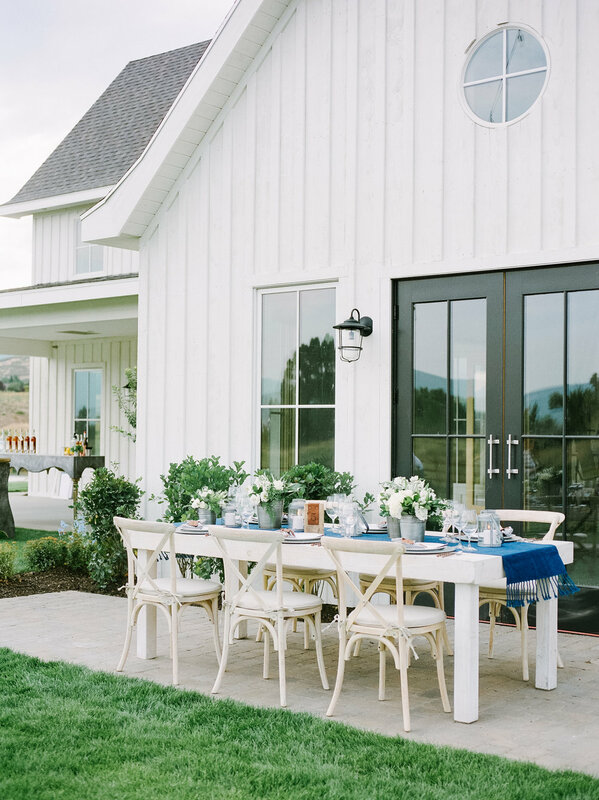 We absolutely loved putting this editorial together for our friends at Utah Valley Bride and are even more honored to see our work on the cover. 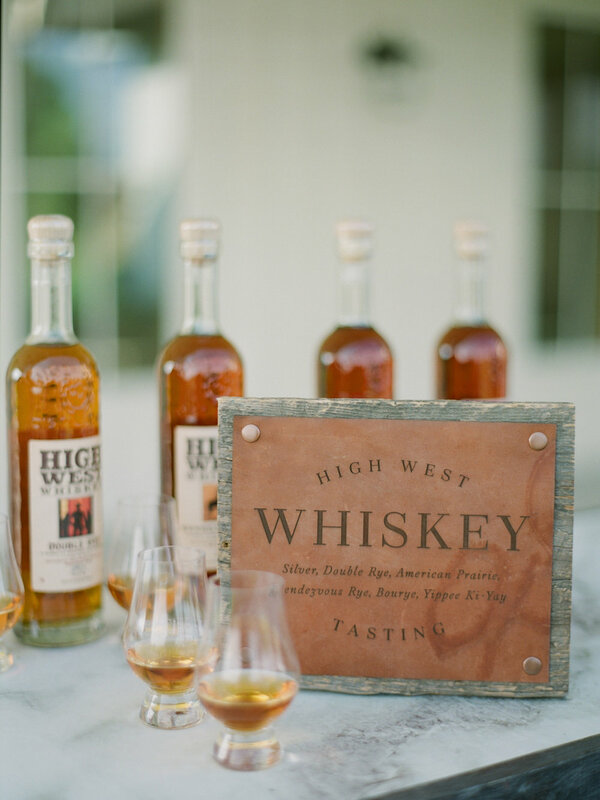 This cover will be on newsstands later this year, but if you want it now (we know you do! 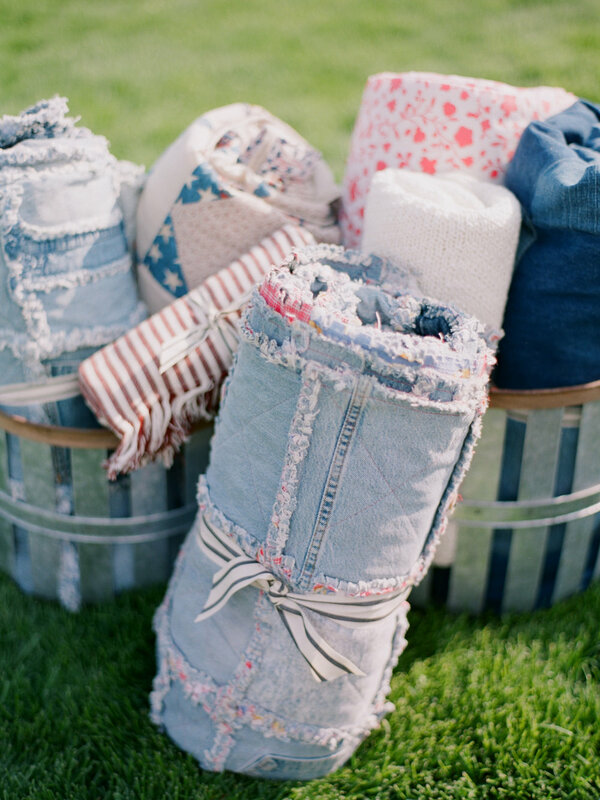 ), you can purchase it HERE.